When you first bought the vehicle, your car dealer might have warned you that losing the keys to the vehicle might not go easy on your budget. Key replacements are expensive, yes, but only if the replacement is provided by your car dealer. Anchor Locksmith Store has setup a specialized automotive locksmith department with industry experts at its helm to cater to a wide range of vehicular lock and key issues. Whether you want new car keys made or require ignition repairs, you only have to name it – our locksmiths can get it done at budget-friendly prices! Key making is a tricky business; you can’t just expect a commoner to have the skill or the finesse that it demands. If you’ve noticed vehicular locks of yesteryears and those of today, one thing is clear – technology has crept into our lives. 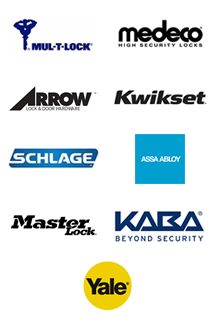 We’ve got remote key fobs, encrypted transponder keys, anti-theft alarms and more to enhance vehicular security. The result of this evolution is that the keys of today have become increasingly complex. Unless the key making task is entrusted to competent hands like those at Anchor Locksmith Store, getting car keys made is impossible! You might be in a hurry to get a spare made for your car keys and stop by the nearest hardware shop you locate. But the inferior quality car keys made at such shops either don’t work or don’t last long. The last thing you need is for the key to snap off in your lock further adding to your woes! For superior quality, the tools that are used to craft the keys need to be as exceptional as the hands that operate them. At Anchor Locksmith Store, we’ve long bid adieu to outdated technology and have stocked up on cutting-edge tools that allow us to get car keys made quickly and with an excellent finish. While they appear simple on the outside, are you aware of the sophisticated technology that every transponder key comes equipped with? These small components carry embedded chips that are used to transmit a signal to the vehicle that if recognized disarms the car’s immobilizer. So, aside from cutting the key perfectly to turn the ignition switch, it also has to be programmed correctly. Sounds complex? Not to our technicians! 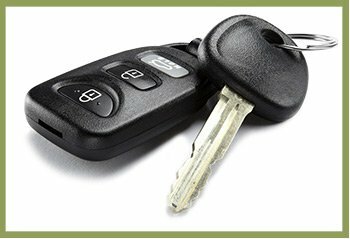 From transponder keys to high-tech laser car keys, our auto locksmiths can get car keys made for any vehicle make or model. Get quality car keys made in a short span and at cost-effective prices! 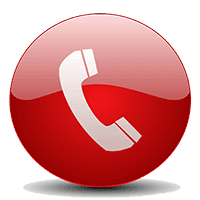 Call Anchor Locksmith Store today!